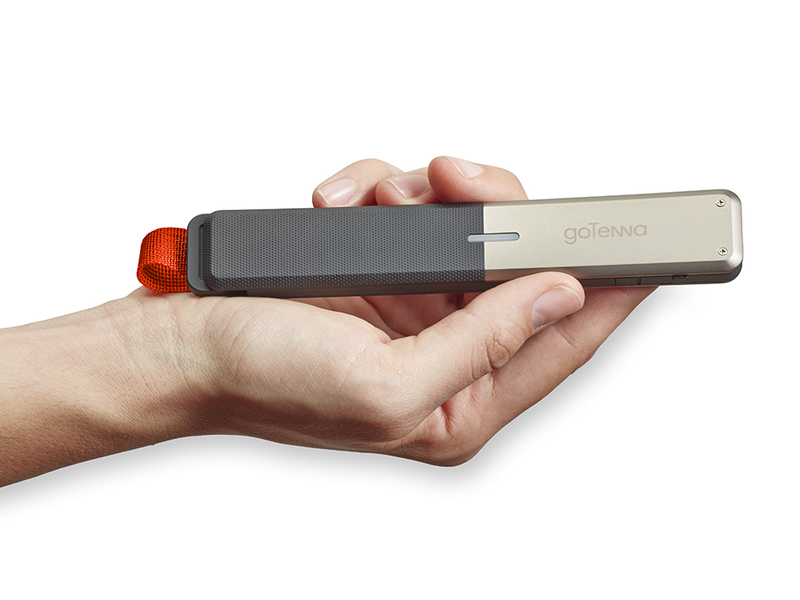 Not that I ever stray that far out of urbanity, city-girl that I am but this cellphone antenna (Called Gotenna) is for emergencies when the towers go down and for places far beyond their reach. Omg, this please, this. I always need my feet up! This under-desk hammock is so cute (and functional!) It’s called Fuut. Last week I shared a great David Bowie shirt that caught my eye. That was one was out of my price range and this one is currently sold out but I think I see the beginnings of a strange collection of colorful printed button-ups….I’m sure my bf will love this. Yeah, severance is done at the end of the month. This isn’t fun anymore.